With this rebulding kit a HEATKILLER® of the GPU-X² series (except G80 and Dual-GPU-waterblocks) can be made compatible with the ATI Radeon HD58x0 series. 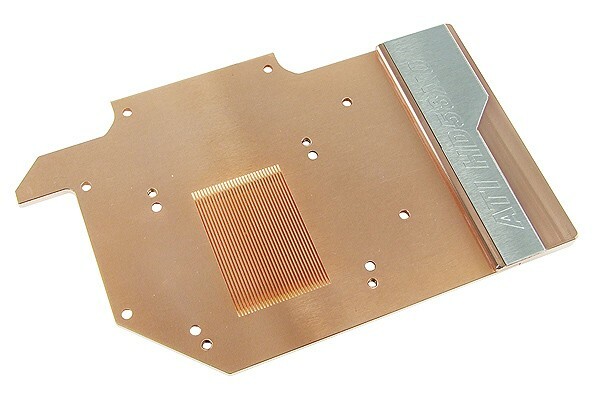 The waterblock is then compatiblw with the ATI Radeon HD5850 and HD5870 in reference design. All required parts including mounting material and thermal pads are included in this kit.